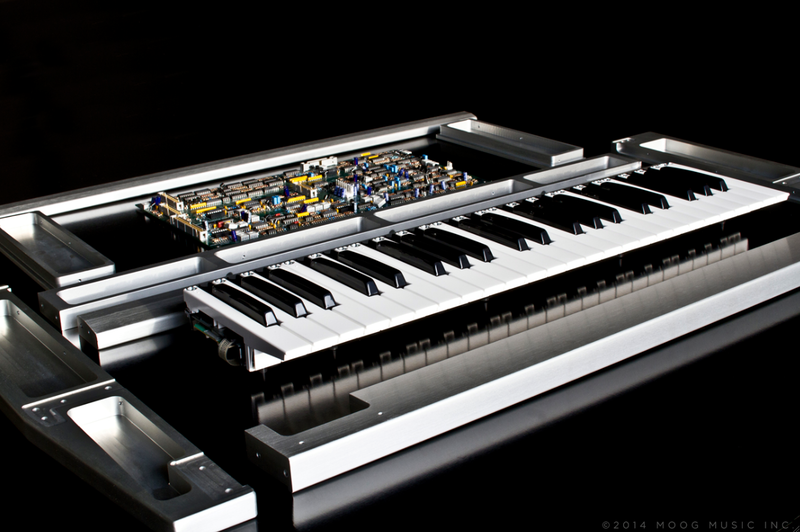 Minimoog Voyager Ltd 2014, Analog Synth from Moog Music. 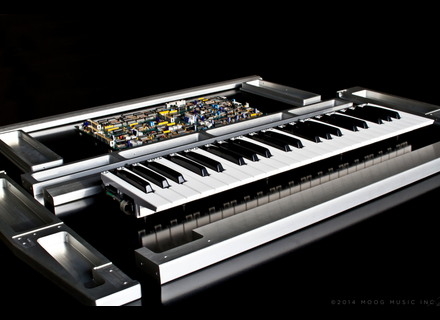 Moog posted a picture of the new Minimoog Voyager Limited Edition with aluminum finish that will debut tomorrow at the NAMM Show 2014. Here is another limited edition of the legendary Minimoog Voyager synth that will be officially introduced tomorrow at Anaheim, hopefully in a more “assembled” version as the one shown on the picture Moog posted earlier. Moog did not specify the number of copies or the price of this new aluminum limited edition, so we’ll have to wait until tomorrow for full details. [NAMM] Moog Music announces the SUB 37 Moog Music will unveil at the NAMM Show 2014 two new products, and has already unveiled one of them, the SUB 37 analog synth.